It is the policy of this dealership that prices are plus tax, tag, title, and Dealer Service Fee of $219.00 (which fees represent cost and profits to the dealer for items such as cleaning, inspecting, adjusting vehicles and preparing documents related to the sale, plus any dealer installed accessories). All prices, specifications and availability subject to change without notice. Contact dealer for most current information. Dealer not responsible for misprints, omissions or typographical errors. While great effort is made to ensure the accuracy of the information on this site, errors do occur so please verify information with a customer service rep. This is easily done by calling us at or by visiting us at the dealership. 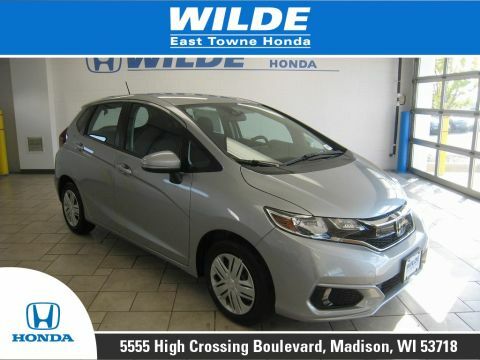 Wilde Automotive, founded by Harold L. Wilde, is a family owned and operated car dealership business. Harold’s career began in 1944 in Muskegon, MI, where upon returning from WWII he opened a used vehicle sales operation with Bob Siscoe. Hard work, perseverance, and keeping family first were major elements in his life, and these elements continue to influence the Wilde Automotive Group. 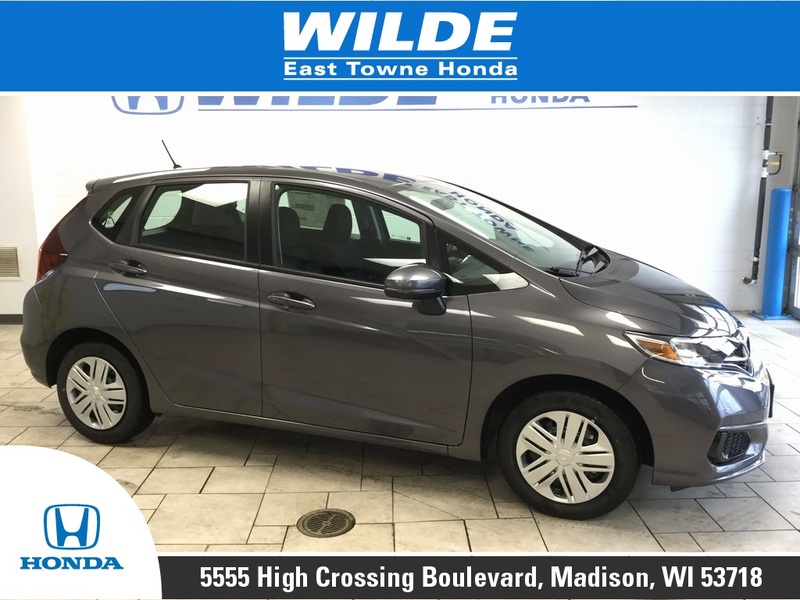 Over the years, Mr. Wilde’s used car dealership operation grew to 12 dealerships in Florida and Wisconsin including car dealerships for: Honda, Toyota, Scion, Jaguar, Lexus, Subaru, Chrysler, Jeep, Dodge and Ram. 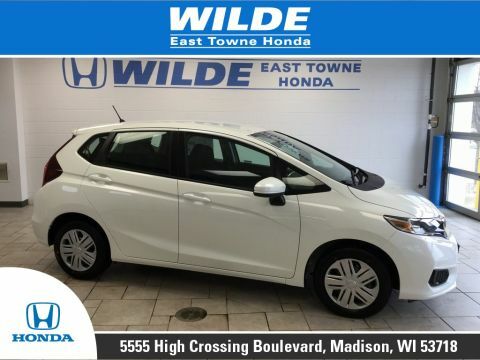 Wilde Group WI - MSRP includes destination and handling fees. 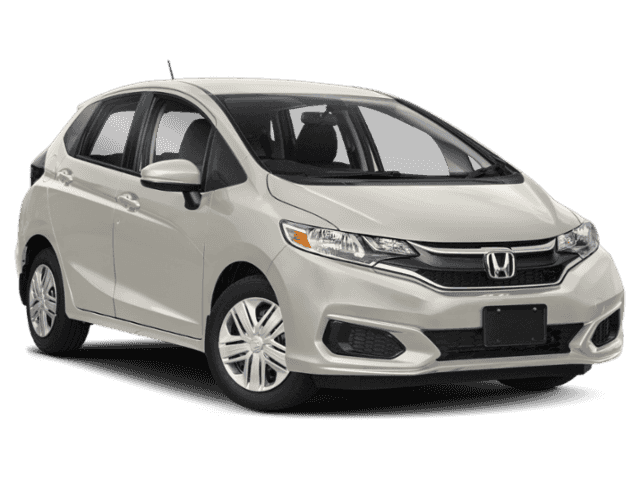 Prices are plus tax, license, registration, and $219.00 dealer service fee extra (which fees represent cost and profits to the dealer for items such as cleaning, inspecting, adjusting vehicles and preparing documents related to the sale, plus any dealer installed accessories). All prices, specifications and availability subject to change without notice. Contact dealer for most current information. Dealer not responsible for misprints, omissions or typographical errors. 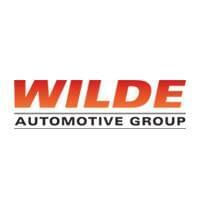 Wilde Automotive Group	, .